Episode 47: What would it be like to be put in charge of an EMS department of a major city at the ripe age of 24? My guest Jay Fitch had this honor, listen how this came about and the challenges he faced. Jay is the Founding Partner and President of Fitch and Associates and host of the Pinnacle EMS Leadership and Management Conference held in July. Jay is internationally recognized for leadership as a consultant, educator and innovator in the fields of EMS and public safety. 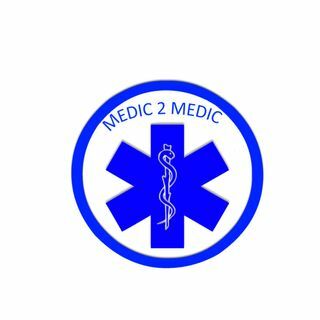 We talk about his ... See More start in EMS, his journey to being one of the first paramedics trained in the USA, his leadership style and his mentors.